From Ferguson, to Baltimore, to Charleston, racially charged violence and protests dominated much of the news in 2015. While much of the country watched these events unfold, they had the deepest resonance in the cities at the center of them — going beyond the news and filtering into family living rooms and kitchens. 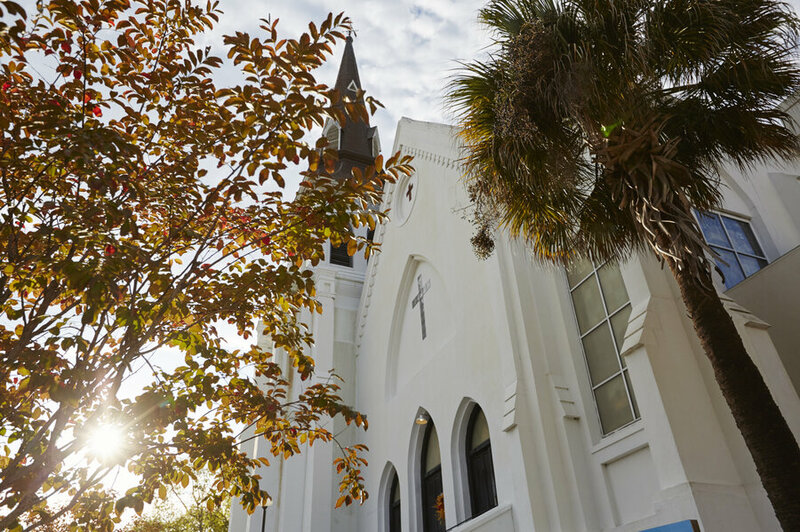 That&apos;s true of Liz Alston&apos;s family in Charleston, S.C. Six months ago, a white supremacist opened fire in a historically black Emanuel AME church in her city. Nine African-Americans were killed. 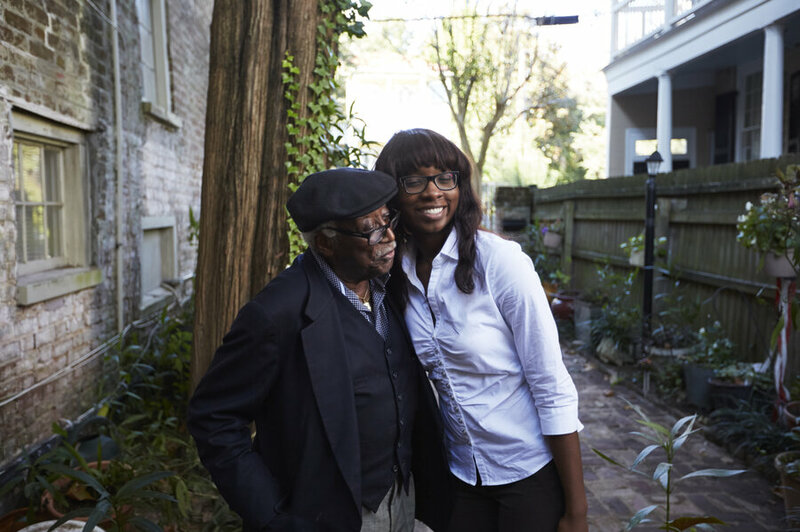 Liz is the historian at that church, which is affectionately called Mother Emanuel — she&apos;s a self-described "political guru," and the 74-year-old matriarch of her family. It&apos;s a family that is deeply political — all of them have voted in every presidential election they could. But, this campaign season, the political disagreements aren&apos;t necessarily about a specific presidential candidate, but, rather, a specific issue – the rise of protests around issues of race and the Black Lives Matter (BLM) movement. BLM is a loosely organized group of young activists calling for racial justice; it sprung up after a series of high-profile police shootings.And, for Liz, BLM is a confusing new force. 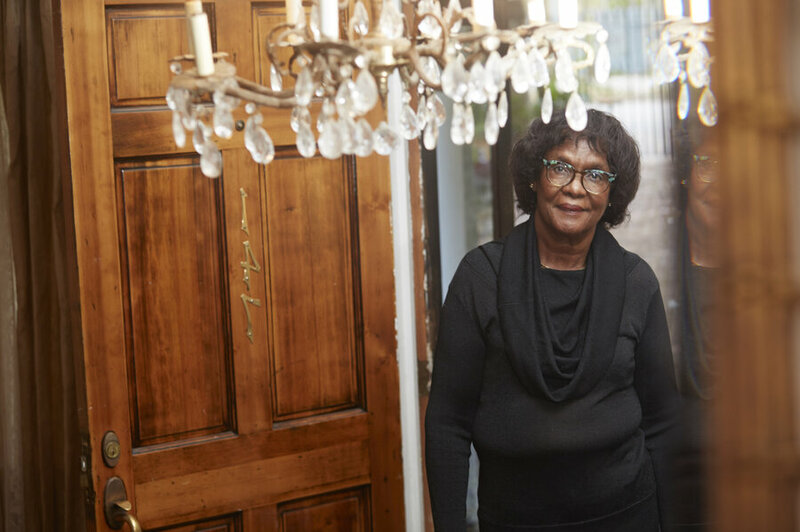 Within her family, there&apos;s nearly unanimous agreement that racism is still a problem, but there&apos;s also plenty of disagreement about BLM and its protest tactics. 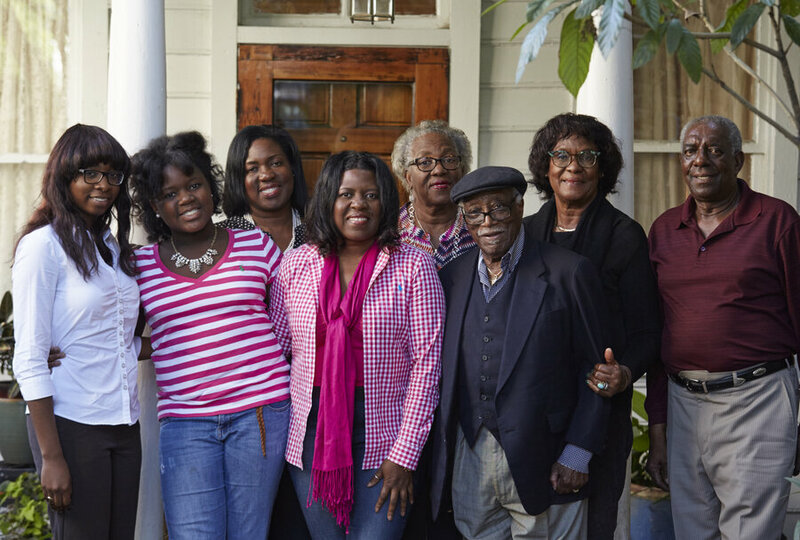 One Saturday afternoon this fall, Liz spent the afternoon with some of her relatives, as they often do, discussing politics, race, power, and protests at her home in the historic neighborhood of Old Charleston about a mile from Emanuel AME. 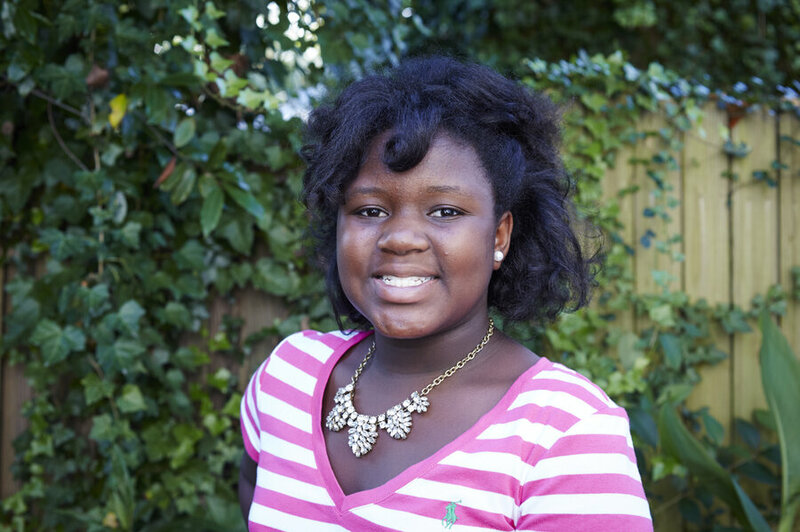 Liz&apos;s opinions are different from the younger folks in her family, including 22-year-old LaCurtia Brown. As she introduces her, Liz is having trouble finding the words to describe LaCurtia&apos;s generation. The afternoon began with presidential politics. (Everyone in this family supports Hillary Clinton in her 2016 campaign — with varying degrees of enthusiasm). Quickly, though, the conversation veered toward the protesters who interrupted a Clinton campaign event in October at a historically black college in Atlanta. LaCurtia has never attended a protest rally herself, but she agrees with the activists and understands why they&apos;re targeting Clinton now. Ninety-five-year-old Richard Fields (known in the family as "The Judge") interrupted to politely admonish the young generation. Decked out in a matching vest, jacket, and hat, he said the Clinton protesters were being disrespectful and showing off. Some family members awkwardly shifted their weight on the sofa, but nobody publicly disagreed with The Judge. He&apos;s not biologically related to anyone in the room but he&apos;s like an adoptive father to Liz and her husband Albert, and has been close to the family for more than half a century. They give deference to him. After all, he&apos;s an icon, not just in Liz&apos;s family, but in the city. Born in the segregated South, The Judge was an attorney during the Jim Crow era who became the highest ranking black judge in Charleston. Liz sort of agreed with The Judge. "I think [the activists] are pushing the wrong [candidate]. You know, Hillary already agrees with you, so why make her life difficult?" she asked. Liz was a student of the Civil Rights movement. She went to college in the &apos;60s, protested for equal rights, and even got arrested. So, initially, she said she felt a kinship with BLM and wanted to support them. But, now, Liz feels like BLM doesn&apos;t have a clear end goal. Liz is effusive and opinionated, but also circumspect. She&apos;s attended Emanuel AME for 47 years. A painting of the church hangs on the living room wall, gazing down on her family - a constant reminder of the deadly shooting. 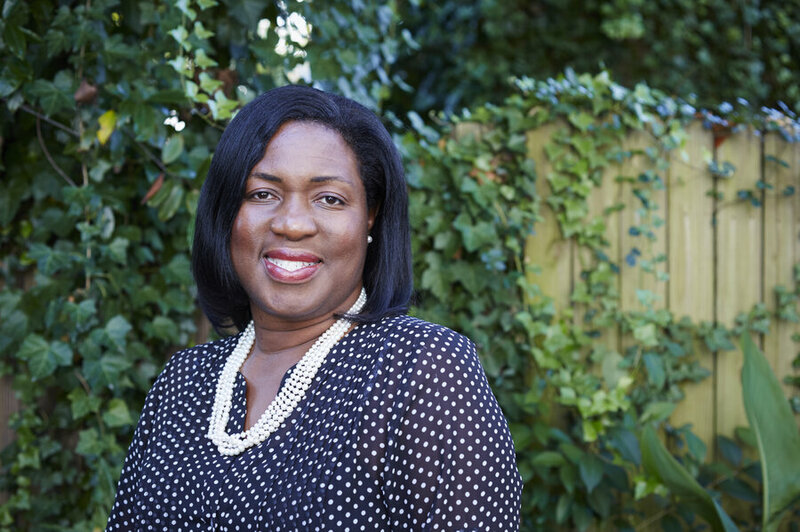 Liz says "hidden racism" is still alive, but, she also thinks times are changing. She points out that compared to the &apos;60s, police and politicians in South Carolina are now responding to violence against black people with "swift justice." She mentions the arrest of a white police officer in North Charleston for fatally shooting Walter Scott, a black man. She also points to the fact that the Emanuel 9 shooting was immediately referred to as a "hate crime," and that the Confederate flag on the capitol grounds was taken down shortly thereafter. In some ways, perhaps the generational fissures within Liz&apos;s family are a uniquely South Carolinian response toward BLM and race. Liz herself says her home state "dances to the tune of a different drummer." And, it&apos;s true - in some ways, the state is unusually quiet about these issues. Despite the shooting at Mother Emanuel and the killing of Walter Scott by police, there were no wide-scale protests akin to Ferguson or Baltimore. But, for recent college grad LaCurtia, the quiet disguises the tension. 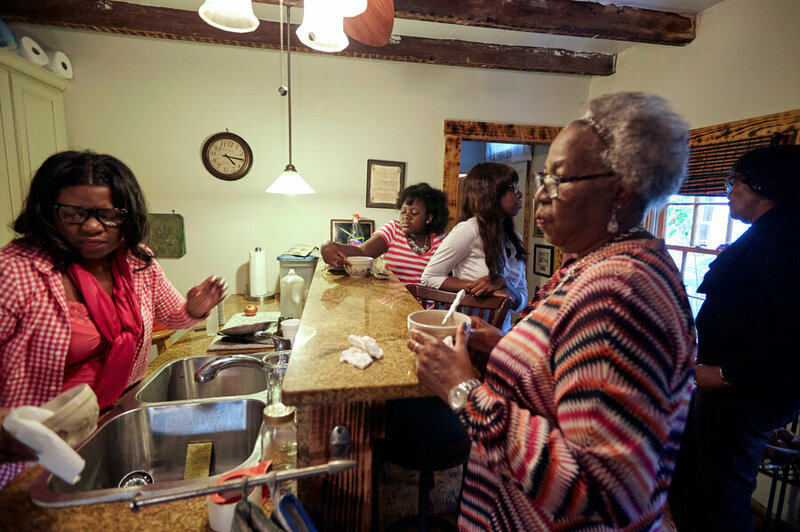 In front of her older relatives, LaCurtia hesitated to defend BLM; but, after The Judge left, as the rest of the family filtered into the kitchen, she went into to the backyard where she spoke more candidly. LaCurtia said she&apos;s frustrated by the racism she&apos;s witnessed as she&apos;s grown older and by the "lack of training" cops demonstrate in dealing with everyday people. And, for her, this isn&apos;t abstract, it&apos;s personal. Here she describes an encounter her cousin had with the police after being pulled over for speeding. "It happens, I guess," LaCurtia said with an exasperated sigh. She thinks the relationship cops have with the black community needs to change — that&apos;s why she supports BLM. Then, she lowered her voice to explain how "some older people" in her family don&apos;t understand that the movement is about more than protesting. The youngest family member, 12-year-old Serra Williams, doesn&apos;t have a concrete idea of what BLM means, but she does take it seriously. Serra goes to a predominantly white school, and she said one day last year she was riding the bus when it passed a police officer and bunch of her classmates tried to rile him up. Serra&apos;s mom, Sherrie Snipes-Williams, 47, chimed in to defend the intentions of the younger activists. She said the BLM movement is "relevant" for today&apos;s culture, but not as effective as it could be. Rather than protest, activists should "use their wits and their intelligence to attack an issue in a very different way."